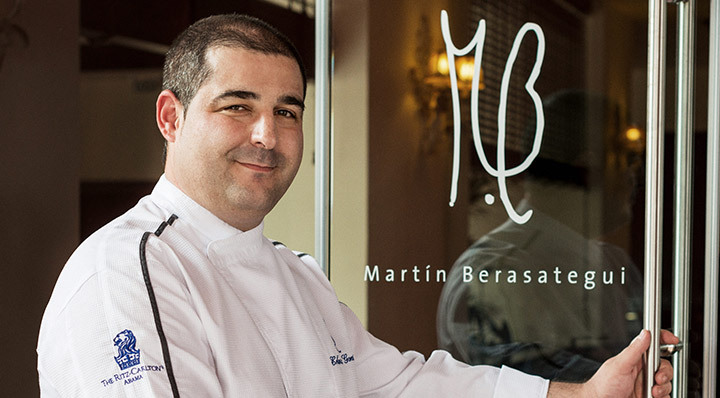 New sous vide workshops online! There are many sous vide cooking workshops by experienced chefs to help you become familiar with sous vide techniques and how to optimize your own knowledge We have a list of workshops by the best loved sous vide experts including Bruno Goussault (FR), Heiko Antoniewicz (DE), Rich Rosendale (USA), George Stylianoudakis (GR) and René Widmer (CH) on our website for professional chefs and ambitious cooks alike. 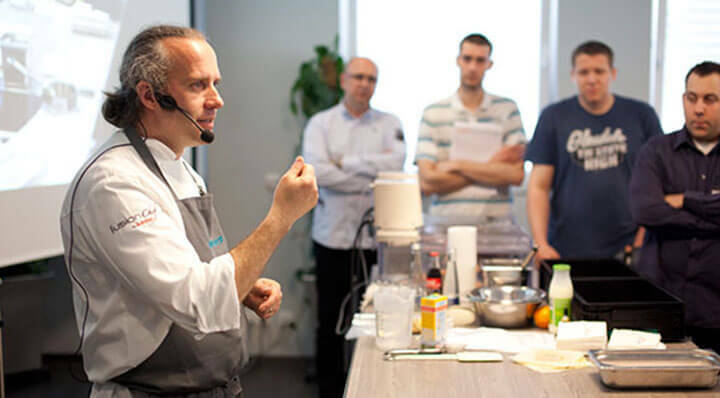 Read more about New sous vide workshops online! 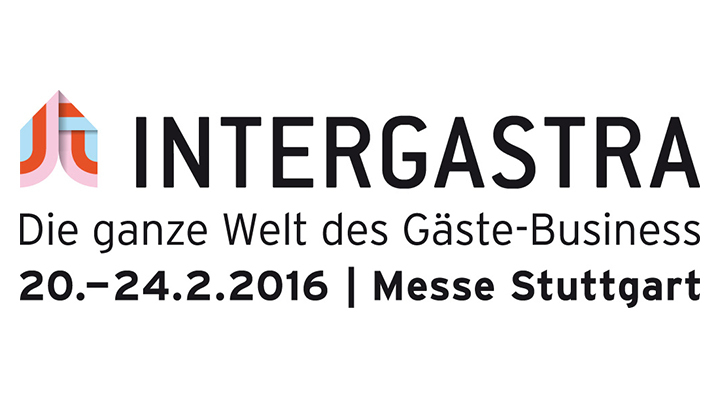 METRO Cash & Carry, in collaboration with star chef Benjamin Maerz, will be presenting traditional German dishes, Japanese specialties and the latest dishes from star kitchens and top level gastronomy at the 1,200 square meter trade show stand from February 20 - 24, 2016 – including demonstrations using the fusionchef professional sous vide cooking technology by Julabo. 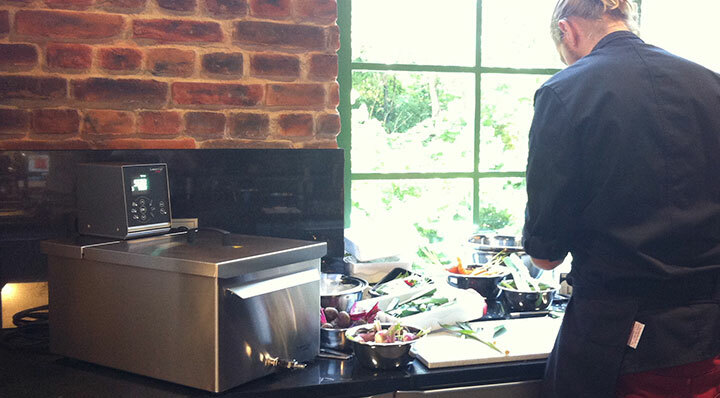 "Many years ago cooking and technology crossed roads and brought about the sous vide cooking method. This method, in combination with the coagulation of proteins, was one of the main advancements that has allowed cooks to develop new work systems, formerly unknown textures and to potentiate the flavor of food. 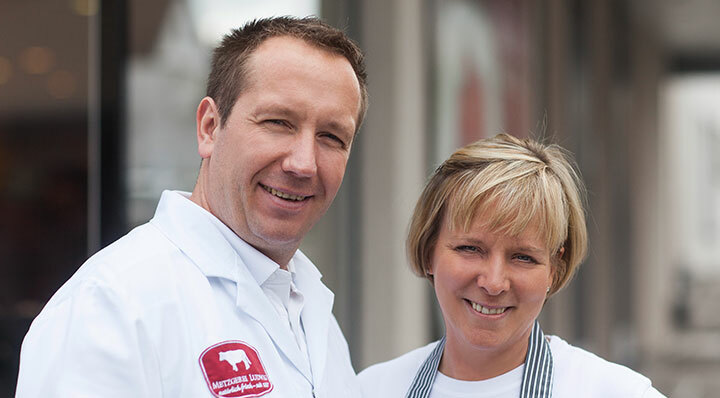 Along with our partners, we look forward to welcoming you to stand 1205 in hall 10 from Nov. 7th -10th 2015 for a sous vide cocktail and professional discussion about everything relating to the fusionchef and sous vide. 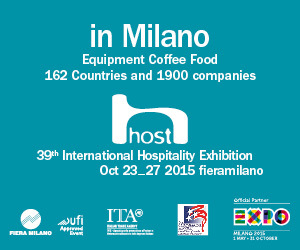 From Oct. 23rd – 27th 2015 visitors from around the world came together in Milan for the Host exhibition. 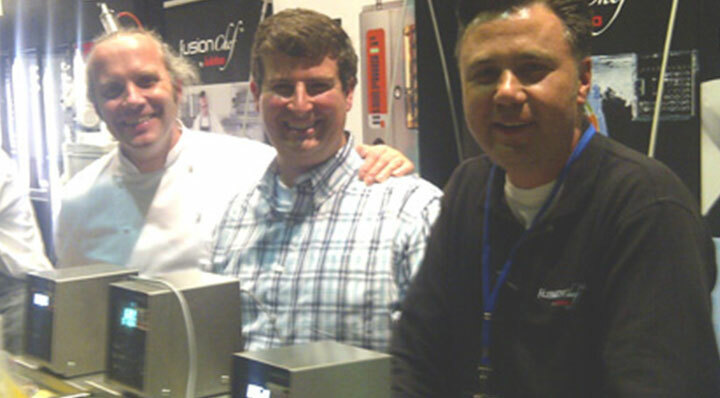 fusionchef´s warm and invitingly designed booth was a hit and offered the optimal set up for detailed and professional discussions regarding sous vide. 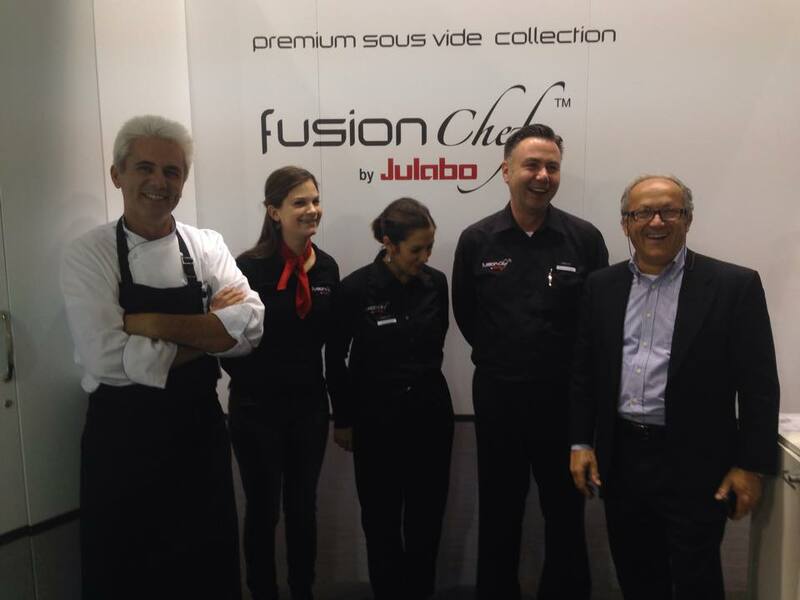 The fusionchef Premium Sous Vide Collection can be seen at HOST in Milan (Oct. 23rd – Oct. 27th) . Once again, we are offering newly available, second-hand units at top-notch terms on our website. 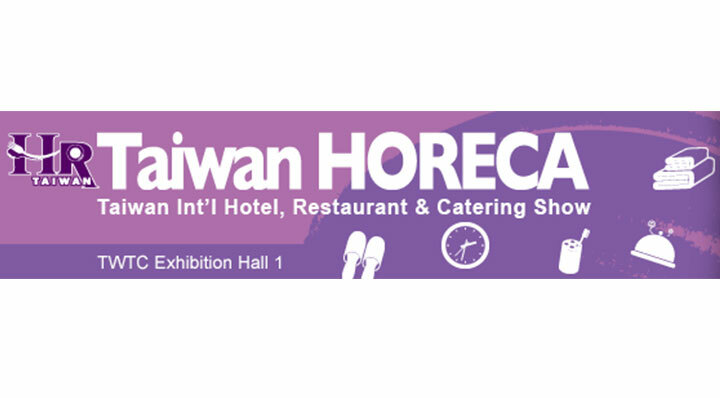 Visit fusionchef at the Taiwan HORECA! 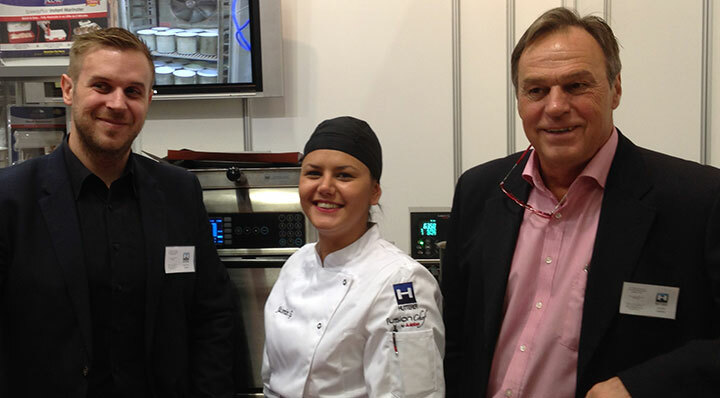 This year, fusionchef will participate again in the “ChefAlps” exhibition at the Zurich event location “StageOne” from 07 to 08 June.